The Vaporesso Armour Pro TC Box MOD is coming! 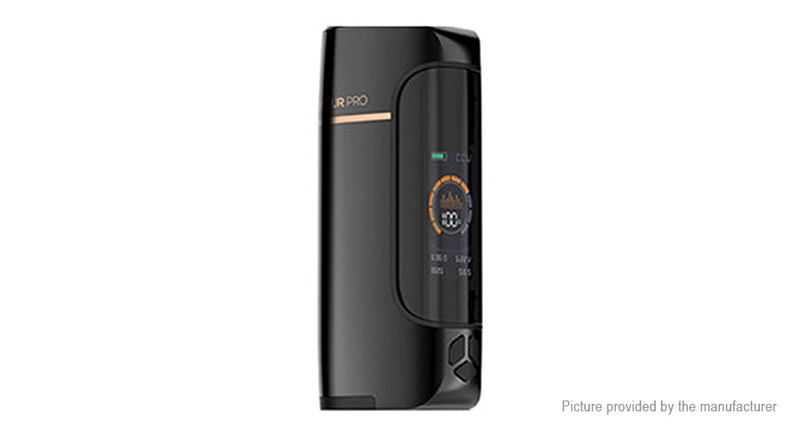 With the features of unique Omni Board 4.0 chipset that integrates Flash Heat and multiple protections, the Vaporesso Armour Pro MOD will bring you the best vaping experience in a safe environment. The Armour Pro Box MOD is also compatible with single 21700/20700/18650 battery which can fire up to 100W max output in a quick firing speed of 0.002s. Together with the 0.96 inch colorful screen and various working modes, the Vaporesso Armour Pro TC Box MOD will satisfy your different vaping needs. Just hold this delicate device in your hands and enjoy a simple vape!